I joined F.I.T. Laois gym about 3 weeks ago, and I can’t tell you the amount of people that have made a remark along the lines of, “but you don’t need to loose weight, why are you going to the gym?”. Firstly, I agree, having been properly measured and weighed when joining the gym I know that my weight is completely inline with what it should be for my height and age. However, weight isn’t the reason I joined the gym, since my accident three years ago, I haven’t been able to exercise properly and I felt so weak and lacking in energy. As many of you will know I had a massive plate removed from my right femur in November and thankfully, the pain in my leg is so reduced and my limp is, finally, almost gone. This is one of the reasons I wanted to join a gym that supported me in getting back to a “fit state”, because despite not being over-weight, my fitness was appauling! Here’s the thing, I find it strange that someone would question why someone is going ot the gym, nobody, irrelevant of their size, should feel uncomfortable about joining the gym – my aim is to be healthy, toned and strong and there’s nothing wrong with that. People often say to me, “you’re really lucky, you don’t put on weight”, this is completley not true! Yes, I am quite blessed with good genes and have quite a fast metabolism, but, on the other hand I am careful about what I eat. I mean, I do enjoy treats and I eat the odd meal out or a takeaway but these aren’t regular occurrences and at most I’d only have a takeaway about once every 6 weeks. I make a healthy, balanced lunch every day for work, I don’t eat white bread, I’ve cut out fizzy drinks and I’d think twice (or three times!) about eating a packet of crisps; so to say that I’m lucky isn’t quite right. I don’t want to loose any weight, I do, however, want to tone up and in particular I want to work on my core strength. I also fractured 3 vertebrea in my back at the time and I feel as though I’ve never regained the strength into my back and core area. Once I felt ready to join a gym, I knew I needed one that would support me but also push me, so after doing some research, I found F.I.T. 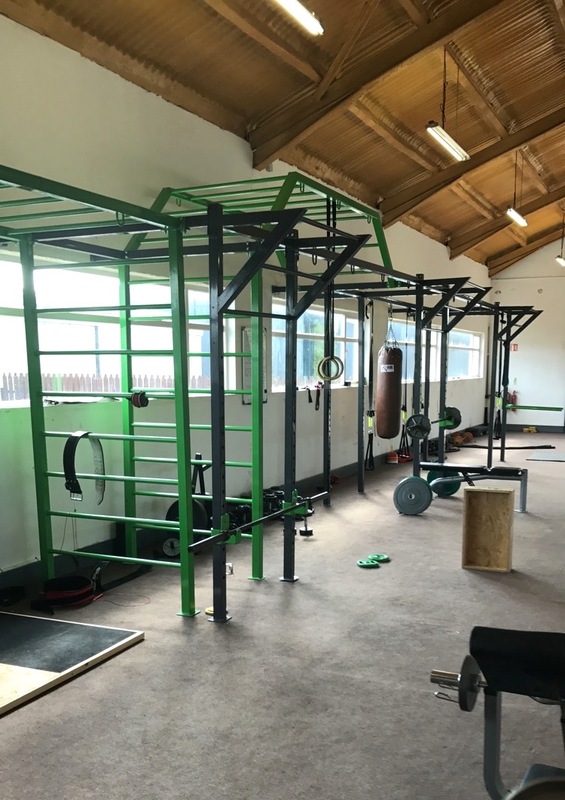 Laois – Functional Individual Training. 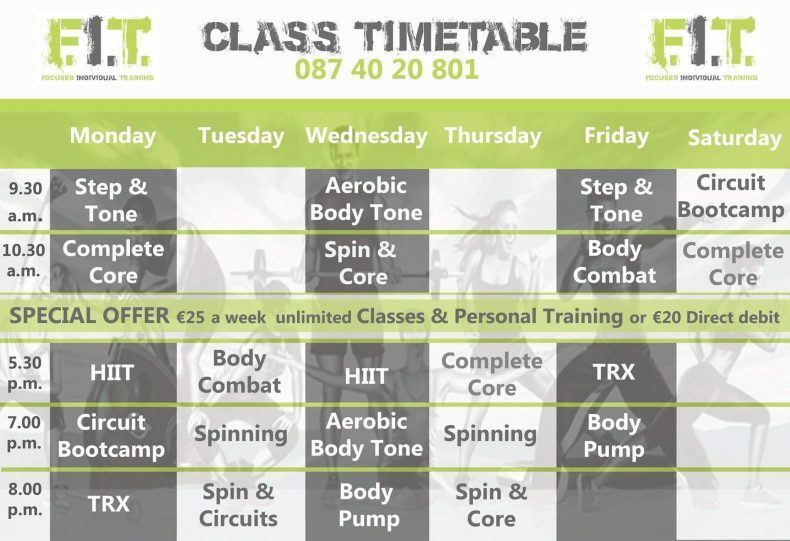 I really liked the sound of what they were doing, they have unlimited personal training and/or classes for €20 a week – I actually couldn’t believe it! You can drop in at any time during their morning or evening opening hours and receive a personal training session. I was trialing a gym in Dublin before I moved to Abbeyleix, and to be honest, now I realise that I may as well not have been going at all! I get so intimidated in the gym – it’s just such a foreign place to me! I’d just do a bit of cardio and never lift weights – I’d never push myself. Now with either the owners, Liam and Jamie, or Chris who works there part-time, I’m constantly being pushed out of my comfort zone. They are the nicest guys and so encouraging, I’ve never felt intimidated or that I couldn’t do something because they pitch it at your own ability and push you just enough. They can also give nutritional advice and programmes tailored to your needs. 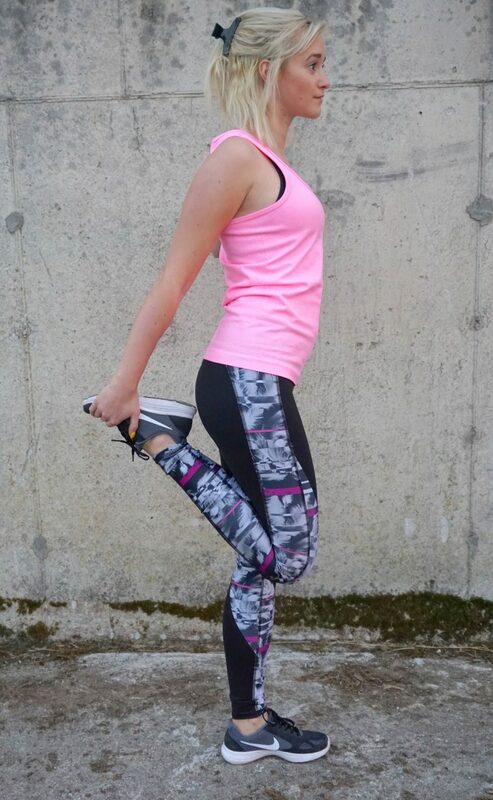 In the last 3 weeks, I can’t believe how much my fitness and strength has improved already, but that’s not the only thing – my energy levels have never been so good. I’m sleeping better and finding it easier to get out of bed in the mornings, which is ironic because I now have to get up at 5.20a.m. to commute to work every day! I genuinely feel happier and my anxiety levels have reduced so much – my head just feels clearer. I’m seriously excited to see the changes in my body over the next couple of months and I will keep you posted on how things are going! You can check out my daily ramblings on my Snapchat (username: @styleboothique), Instagram stories and Facebook. I know this post has been something different from me so I’d love to know what you thought of it, let me know on social media or comment below. *This is not a sponsored post, however, I am receiving membership in exchange for coverage on my blog and social media accounts. All opinions and views are my own; I will only ever post about something that I strongly believe in or love myself.